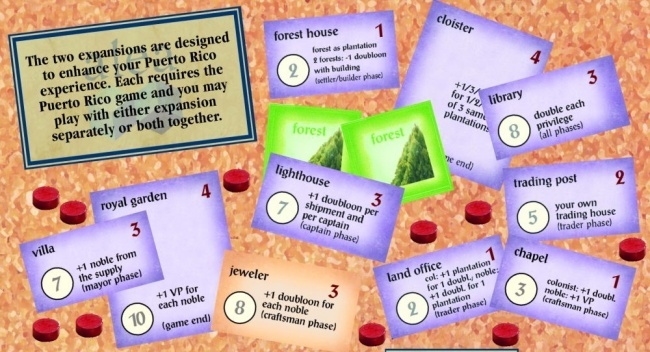 Rio Grande Games will soon release Puerto Rico Expansions 1 & 2, a collection of both expansion sets for the Andreas Seyfarth classic Puerto Rico. “The New Buildings” expansion has 14 new buildings for use in the game, which can be used to replace some or all of the buildings included in the base game. 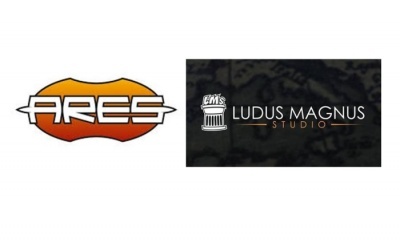 “The Nobles” expansion increases the number of building options by adding seven new buildings. It also introduces a new type of colonist, Nobles, which can interact with the new buildings. 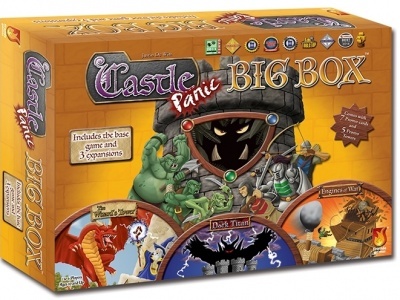 The expansions have not been available for nearly a decade, last appearing in the Alea Treasure Chest, which was released in 2009. 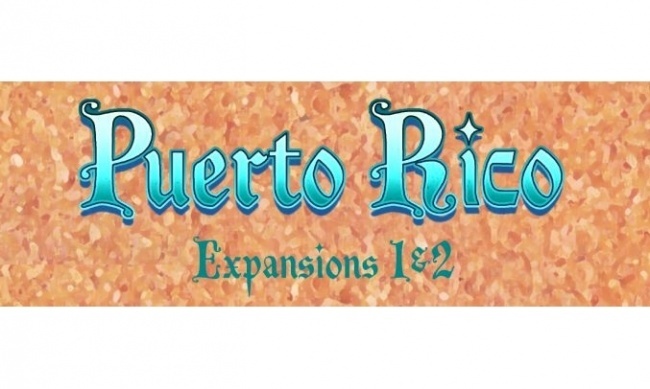 The Puerto Rico Expansions 1 & 2 will release in April with an MSRP of $14.95. 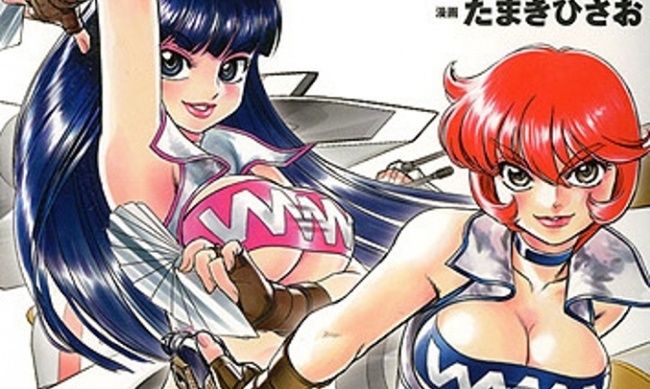 A copy of the base game is required to use both expansions. 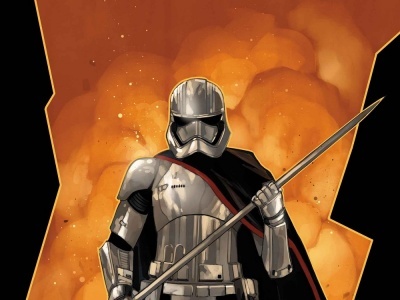 This is not the only expansion for a long-running Rio Grande title in the works, with an expansion for Concordia releasing this month (see “‘Concordia’ Embraces Team Play With ‘Venus’”) and one for Roll for the Galaxy coming next month (see “‘Rivalry’ Heats Up ‘Roll for the Galaxy’”).